2018 dealt us a new hand, so we decided to go all in. 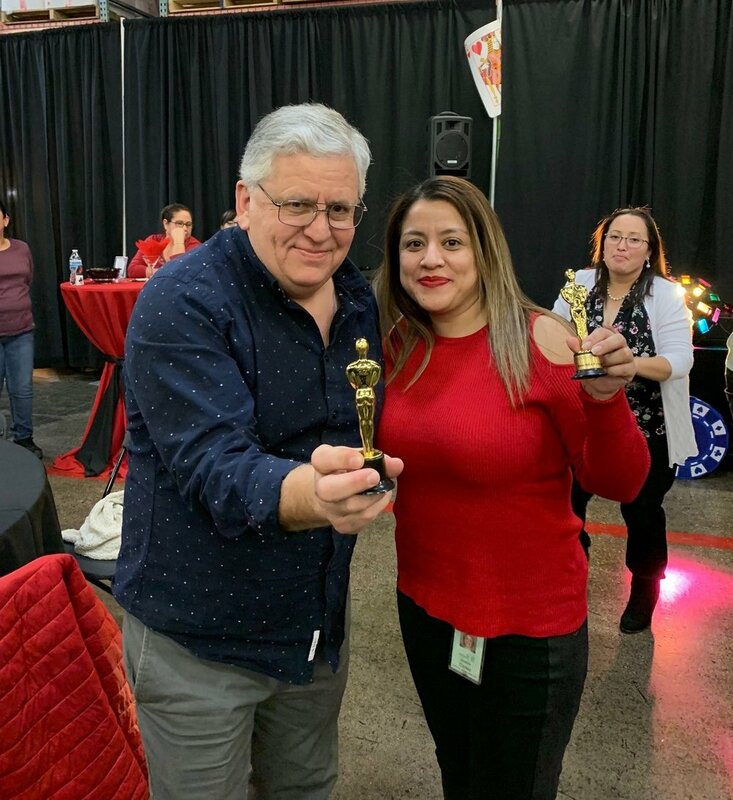 And you can bet we came out with the jackpot — another great year at Hinda Incentives. To celebrate our winnings, Hinda threw a party. But not just any party, the Annual Hindeez Party. 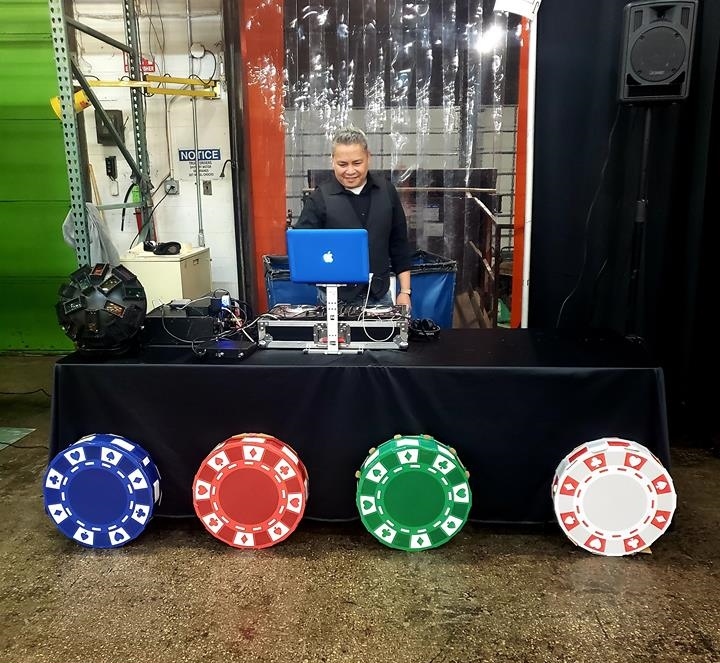 Every year, Hinda hosts this lavish party not only to celebrate its employees, but to honor all of the time, effort and work they’ve put into making this company great. Employees with special recognitions are even awarded Hindeez (Hinda’s version of the Oscars). 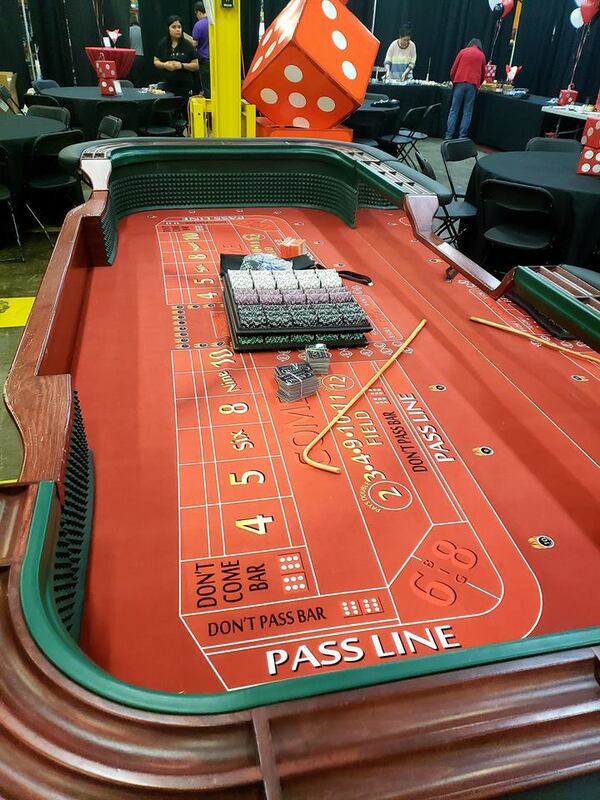 This year’s party took on a casino theme where guests we’re able to enjoy playing Black Jack, Craps and Roulette while enjoying delicious hors d'oeuvres and light cocktails. Here’s a look inside Hinda’s 2019 Hindeez Party.